The second half of the year got off to a quiet start, with July offering ASX investors only 4 new listings. 3 of these listings were IPOs, with the other a reverse takeover (RTO). Among the debutants, 2 of the listings were from the Resources sector (NCZ and ABR), 1 IPO was a consumer staples stock (EHH), and the remaining IPO was a Fund (CRR). The 2 resources floats enjoyed a far more positive month than their newly listed peers, both ending the month higher. In fact, New Century Resources (ASX: NCZ) soared 216.7%. After beginning its tailings infill drilling program, the zinc explorer announced a week later its initial results, which the company believe “indicate strong potential for increase in resource grade”. Elsewhere, American Pacific Borate and Lithium (ABR) put in a respectable debut in the days before the month closed. Meanwhile, Eagle Health (EHH) and APN’s Convenience Retail REIT (CRR) both failed to make a meaningful impact on the ASX. Among this year’s other IPOs and RTOs, most of the major movers notched up large gains during July. In total, 13 listings from this year increased by at least 25% last month, with 4 exceeding 50%. Looking past the 85% increase from JiaJia Modern Agriculture (JJF) which was from a considerably low base, the month’s best performers were Blackstone Minerals (BSX), Ardea Resources (ARL) and Alderan Resources (AL8). These 3 shares saw gains of 58%, 56% and 51% respectively. Blackstone’s jump was led by news the company had acquired a high grade cobalt and gold project in Canada. 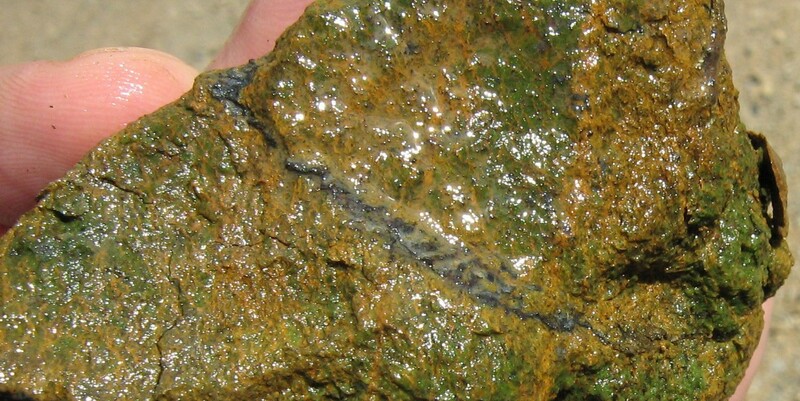 On the other hand, Ardea announced “thick, high grade cobalt nickel intersections” at its project in Goongarrie South. Finally, Alderan’s share price rose in the lead up to news that it would be expanding its Frisco copper project. Another notable month-on-month performance came from Bubs Australia (BUB), having rocketed in June as well. This time the company rose 42%, largely on the back of its Quarterly Activity Report and Appendix 4C. The worst performers for the month were Imagion Biosystems (IBX) and eSense-Lab (ESE), both of which declined by 23%. While IBX appeared to retrace on no specific news, ESE fell sharply after releasing its Quarterly Activities and Cashflow Reports.